Interior Length Bed - 127 in. Interior Width Bed - 98 in. 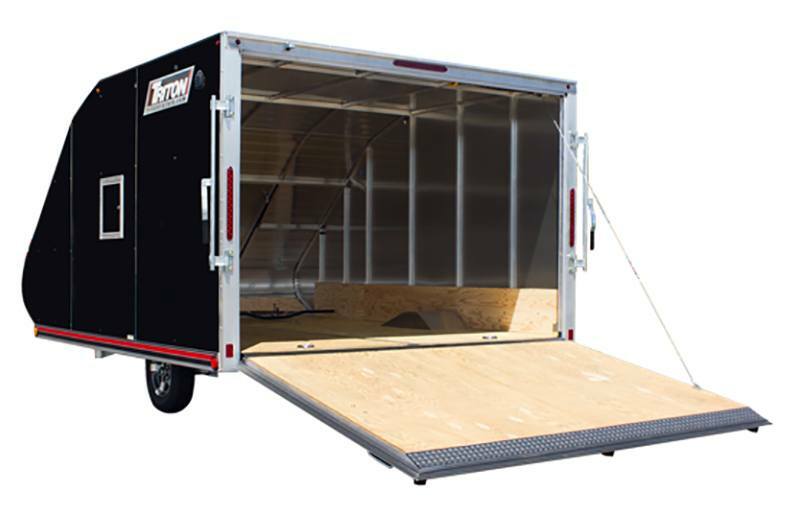 Door Height Rear - 63 in. Door Width Rear - 93 in. Warranty Five year limited warranty when registered online.